Decals are no longer specific to skateboard culture — you can join in on the fun! 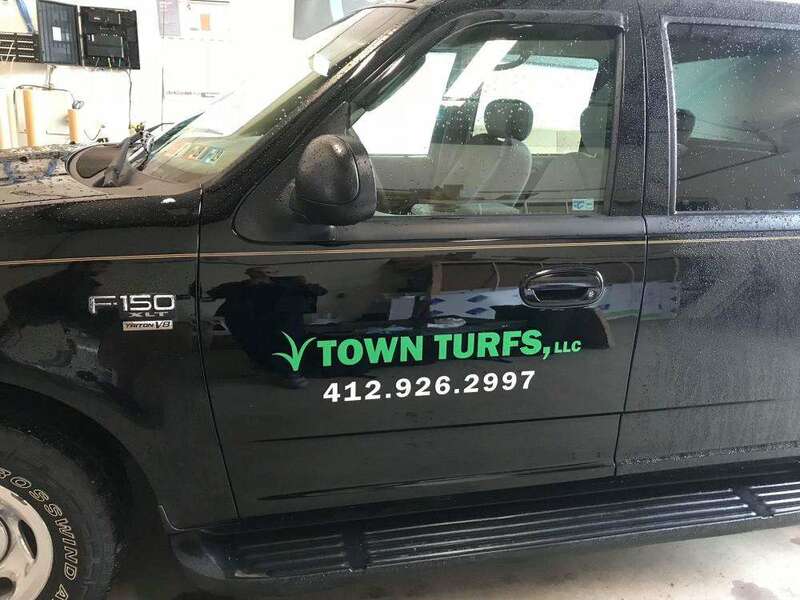 Displaying custom printed decals on your vehicle, window or wall can help elevate your brand’s visibility to the public eye. Once you get your name out and about, it will be easier and more likely for your business to be recognized and shared. Custom business decals are popular because of their sharable nature and bold looks. If your company or organization is located around Allegheny, Washington or Fayette counties, contact us today! Our design team is available to answer all of your questions and give advice before we begin designing your new branding project. At SpeedPro, we’re consistently creating products that deliver amazing results in design and durability. This aim is why we print onto vinyl, a material that endures wear and tear and can stay vibrant throughout its lifespan. Each decal is made to support our dramatic inks that stand out due to their fade-resistant nature. 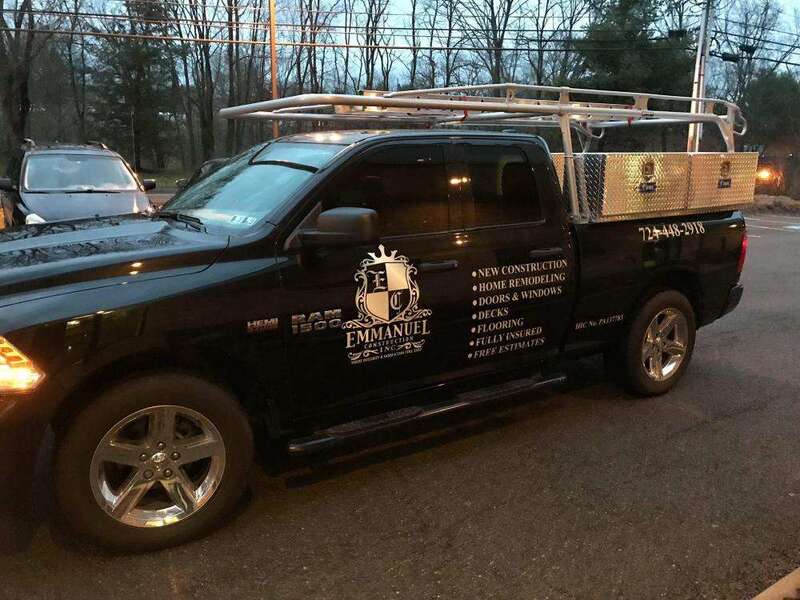 Our striking, attractive custom branded decals are created to show off your business and increase your ability to be recognized. Our studio will work with you to brainstorm the multiple ways we can enhance your business. 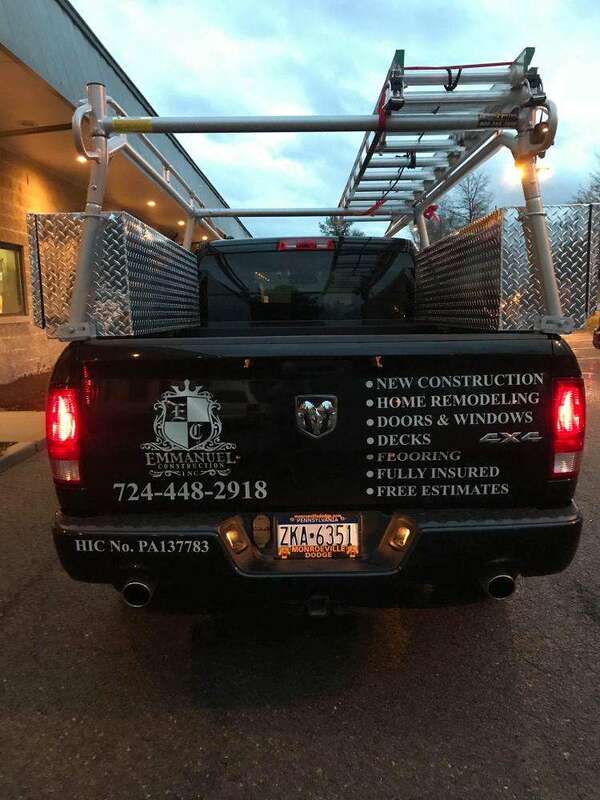 You might want to use decals that will allow you to promote individual tools or services your company provides. 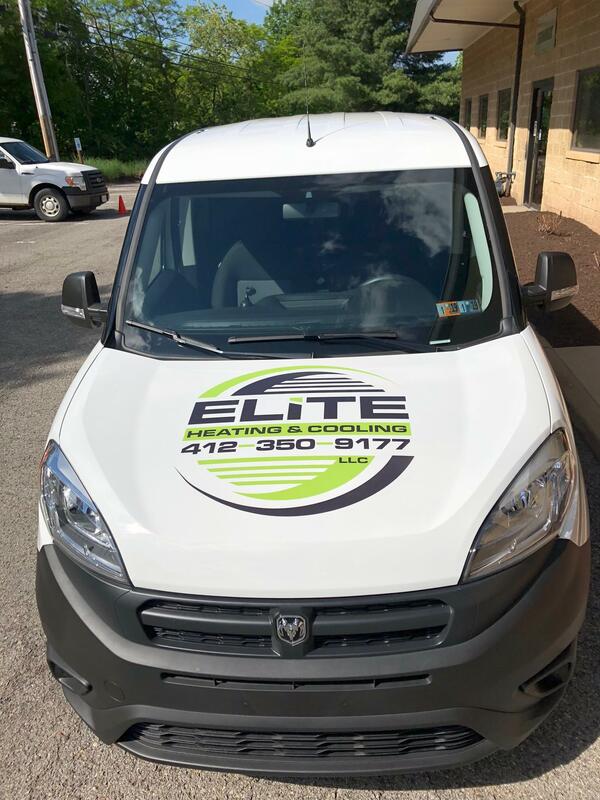 We create decals that can be placed on your vehicle so that your promoting method is happening and visible at all times, with the potential to reach an enormous number of people. 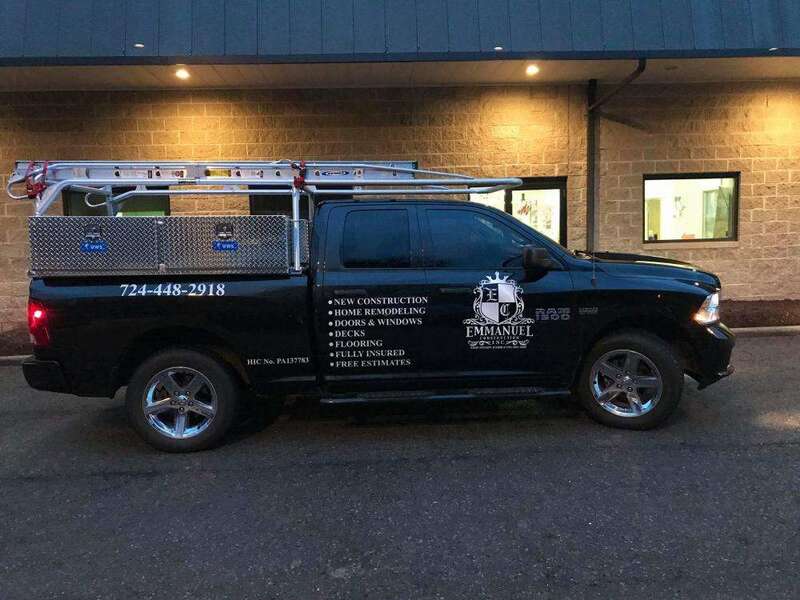 Whether your vehicle is moving or parked, having an eye-catching visual on the side, front or back will attract curiosity and inspire people to reach out and learn more. You’ll also want to pair your business name with a motto, slogan or image. This pairing will help with brand recognition and allow customers to see an image or motto out and about and associate it with your business. Whether you’re placing your custom business decal on your vehicle, a public community board or the wall outside your office building, you’re creating a visual reminder for your customers. At SpeedPro Imaging Pittsburgh South, we create custom printed decals that support your branding needs. If you’re looking for a decal you can easily remove after a short-term production, such as a limited-time-only, month-long event, we’ll provide you with one that not only draws attention but also is paired with the proper adhesive. Some of our more temporary-use adhesives make sure that when removed, your decal does not mark up or ruin the surface underneath, whether that’s your car or your office wall. Branded and printed decals can help emphasize key elements of your business as well as elevate and increase people’s recognition of you. 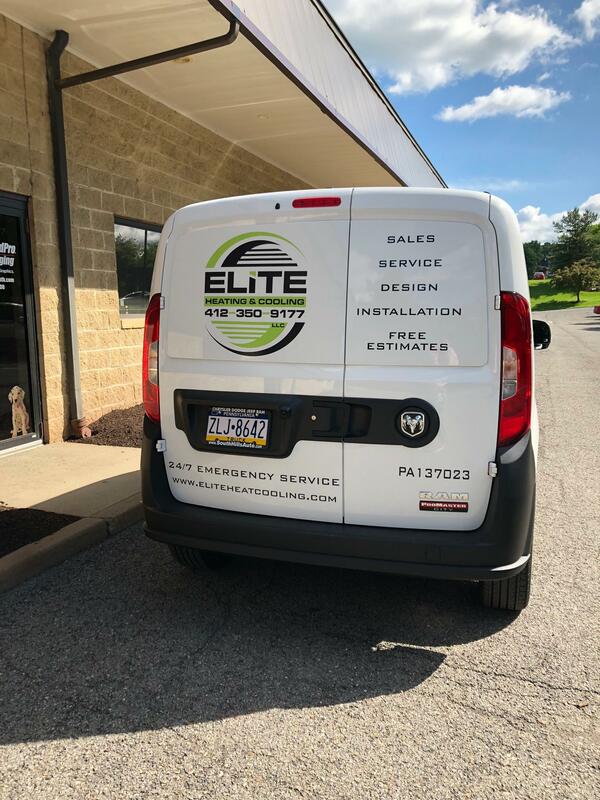 If you’re local to the Pittsburgh area and interested in using decals to reach out to potential customers, contact us today! We’ll discuss with you the best ways to visually represent your company. Let’s begin!